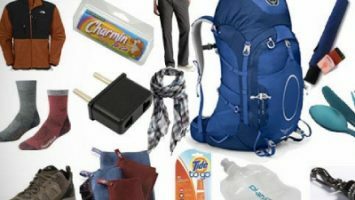 Finding a right backpack can be challenging as there are too many options available in the market. Many websites and retailers may not give you the right advice as to how to choose or pick a good bag. While making a sale may be important, it is also important to put customer choice and interest as paramount. 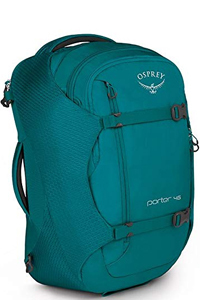 If you are a frequent traveler or have a long trip that is coming up, then one should buy the perfect backpack that works as a comfortable, interesting option. This makes choosing a backpack an important decision that will be more like an investment and not a simple purchase. 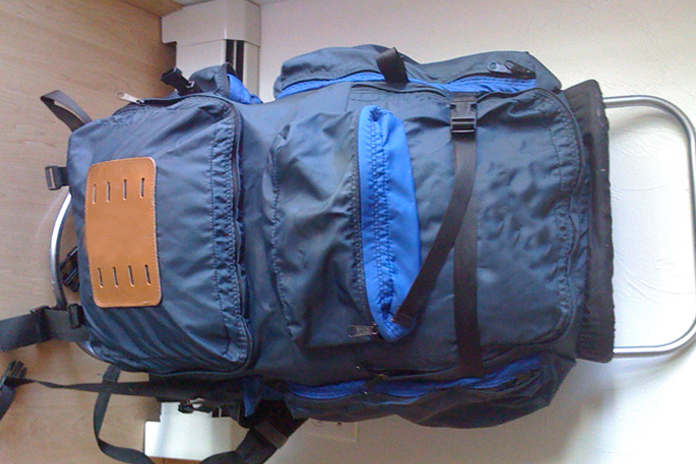 What are the key factors to watch out for in Travel Backpack? What are the 5 best backpacks you must have? 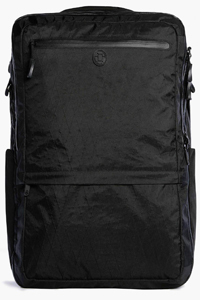 This is a maximum carry bag for city travelers and has very good space. It has a suitcase like a feel and one feels very comfortable. It is a front loading bag that is a perfect carry on. It has space for laptop and tablet sleeves. It is weather resistant and has hideaway shoulder straps. It has organization pockets, has lockable zippers and has duraflex buckles. It has a padded removable hip belt and is very convenient for long travel. 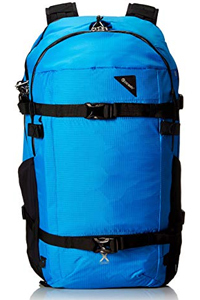 This is a nylon bag that has straight jacket compression that has padded wings and a lower panel that secures and will protect your clothing, travel gear and documents. It comes with a hip belt, a shoulder harness, and a whistle buckle. It has protected rear panels for laptop sleeves and provides quick access especially while traveling and when one needs security. It has D-ring attachments that have an easy comfortable space. 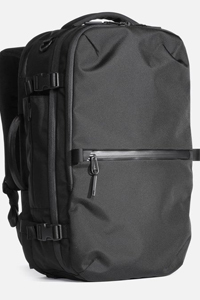 This is a smaller all-purpose travel bag that can pack up to 33 liters. It comes with loads of storage space and has a detachable waist belt. It comes with a sturdy material that has an easy access. It also has a separate, organized department for shoes. It is very versatile, easy to use, well designed, and has a great minimalist feel and look. It is durable, has good strength to carry a lot of weight and is weather resistant. It will ensure you are dry, have a good compartment for various stuff and has comfortable space for a harness. This is a great choice for business travel when one has long trips. It has many clever features and is made of highly weather resistant material. It comes with a plethora of optional accessories and also doubles as a duffel bag. 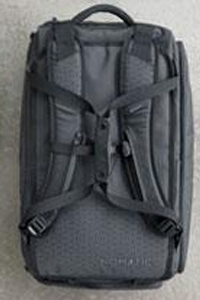 It has a pass-through a sleeve that can be attached when rolling luggage. It is a great functional bag that has multiple space and different compartments. It is lightweight and can be used in a multi-purpose manner. This bag is very secure and has a great full harness feature. It has a rain cover included and is a great front loading bag. It has advanced security like portable locks, passport wallets and has a lot of focus on anti-theft measures. It has an airy back mesh panel and wide straps and a smart zipper lock and a removable internal divider. It is great if your travel involves you to be very secure about information. It has a comfortable harness and wide waist straps that make it easier to handle. Backpacks Reviews Copyright © 2019.